Released 27 April 2019. Order now to secure your copy at this special price. 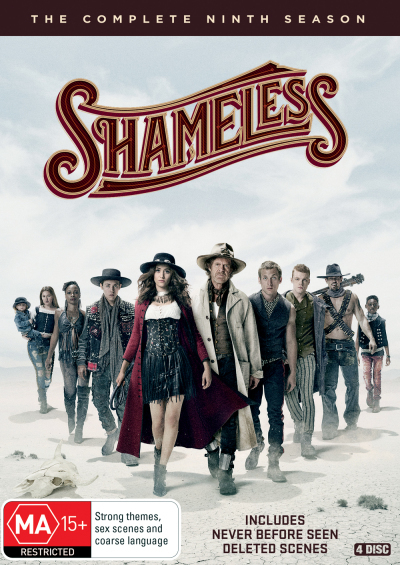 The Gallaghers are back headed by William H. Macy in the Shameless season 9 DVD. Click the button below to add the Shameless - Complete Season 9 to your wish list.